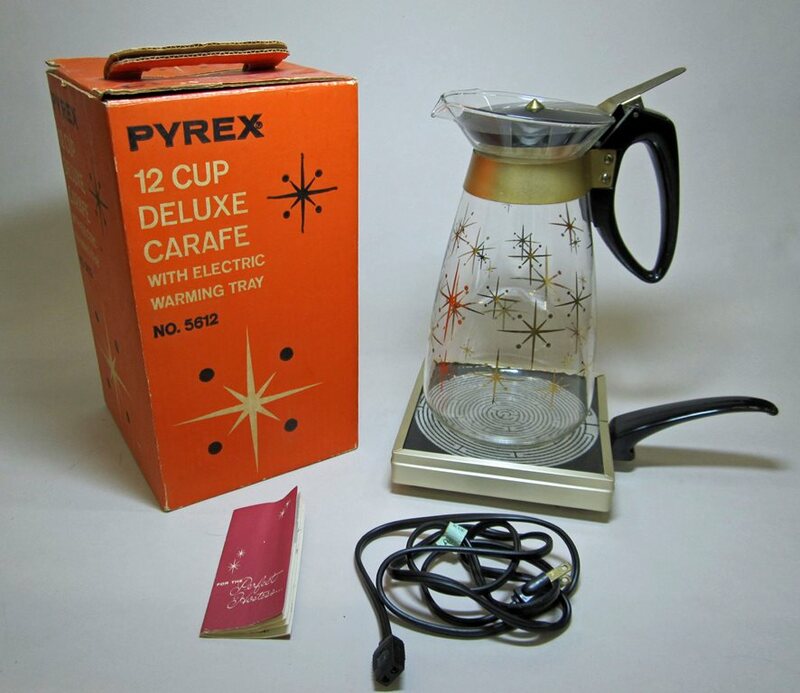 Get this exciting new Pyrex brand flameware teapot: with six advantages you’ll enjoy every day of your life! Read more about Get this exciting new Pyrex brand flameware teapot: with six advantages you’ll enjoy every day of your life! “Fifty new designs and reduced prices for PYREX,” Corning Glass Works, Published in Good Housekeeping, February 1922. CMGL 140402.